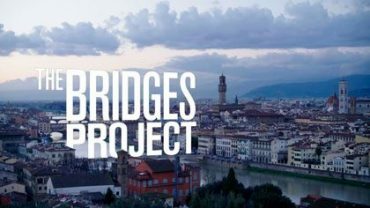 From November 14th to 16th, Zack Brisson will attend the 2018 Bridges Project Retreat: “Re-imagining the Open Society in the Digital Age,” near Paris, France. Hosted by Counterpoint UK and the Open Society European Policy Institute, this retreat will bring together top leaders, researchers, and thinkers in governance and technology to examine the future of digital societies. Participants will discuss interdisciplinary solutions to the dilemmas surrounding our rapidly evolving tech and global politics. 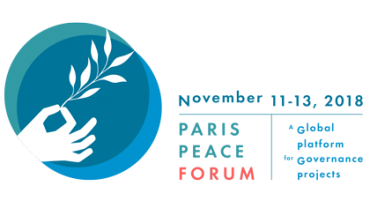 Zack Brisson will be a mentor at the annual Paris Peace Forum from November 11th to 13th, engaging participants around financial transparency with the Open Contracting Partnership, as part of the Paris Peace Forum Hackathon. This convening is a solutions-oriented platform for all global governance actors, including heads of state and local government from 84 countries, to debate and innovate around new models of international collaboration. Follow the conversation at #ParisPeaceForum. Join Us In The #ISupportFreePress Media Campaign! 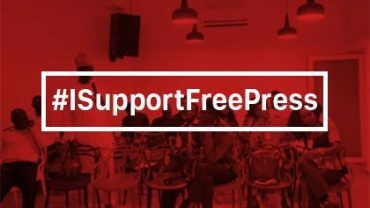 Chioma Agwuegbo, Yop Rwang Pam, and Ugochi Ekwueme will kick off our #ISupportFreePress Campaign on November 2nd in Abuja, and November 3rd in Lagos. In partnership with media organizations across Nigeria, #ISupportFreePress aims to build a social movement around the urgent need to protect press freedom, so that journalists can safely contribute to government accountability and transparency. Show your support on social media with @TheReboot and #ISupportFreePress. 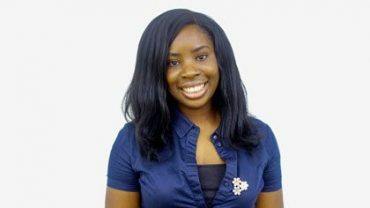 Reboot warmly welcomes our new Program Associate, Ugochi Ekwueme, to our West Africa office. Ugochi brings a range of experience and influence in the media and governance space in Nigeria, working as a strategic communicator, practitioner, and advocate for government transparency. She also draws from her background in documentary film to drive social social change. Ugochi looks forward to contributing to our open governance and media development work across the continent. 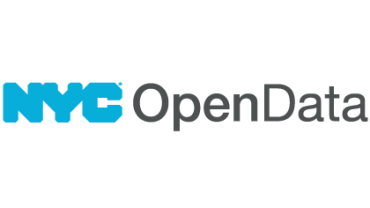 New York City recently appointed Kelly Jin as the Chief Analytics Officer and Director of the Mayor’s Office of Data Analytics (MODA), and we look forward to witnessing her leadership as she amplifies the impact of public data in NYC. Reboot was excited to share our support and enthusiasm in the City’s official announcement on Jin’s appointment, and you can read the full press release here. 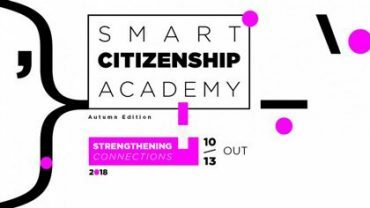 Chelsey Lepage will be a panelist at the Smart Citizenship Academy in Cascais, Portugal on October 10th. In conversation with participatory budgeting (PB) experts Nelson Dias and Giovanni Allegretti, she will discuss the development of PB practices in different global contexts over the past three decades. The session will also address the opportunities and challenges of co-designing new peer learning approaches to participatory budgeting.